Charter flight I Rent of jets I Aircraft for sale I Embraer Legacy 600. CHARTER | CHARTER FLIGHT | RENT OF JETS |AIRCRAFT FOR SALE - EMBRAER LEGACY 600. The Embraer Legacy 600 is a private jet offered for rent by the ICC JET Company, for conducting charter flights that carry eight to thirteen passengers. The heavy Legacy 600 jet is characterized by increased comfort, which comes as no surprise in this case: the model was developed based on the passenger regional prototype ERJ-135, designed for 42 people. Experiencing the comfort of a charter flight in an Embraer Legacy 600 starts on the ground. The air conditioning system is set up so that the Legacy 600 jet is sealed on the ground. Similar models mostly start sealing after retracting their landing gears, which may be inconvenient. The Embraer Legacy 600 cabin has a standard division into two zones. The first part of the cabin accommodates four chairs opposite each other, next to each wall. The second one is a club area for four people, with twin seats separated by a table, and a coffee table made of polished wood. By moving the seats of the Embraer Legacy 600 jet into a horizontal position, passengers can enjoy a comfortable, soft bed. Long flights on the Embraer Legacy 600 jet allow for a good rest on the road: a rational zoning will pleasantly surprise married couples. Children can be put to sleep in a separate sleeping compartment of the Legacy 600 jet and parents will have time for their own leisure. The compartment at the other end of the jet is furnished with a sofa bed and two armchairs. The galley has a reservoir of 35 liters of water and an espresso machine, which will help you to stay fresh or to quickly wake up before landing. 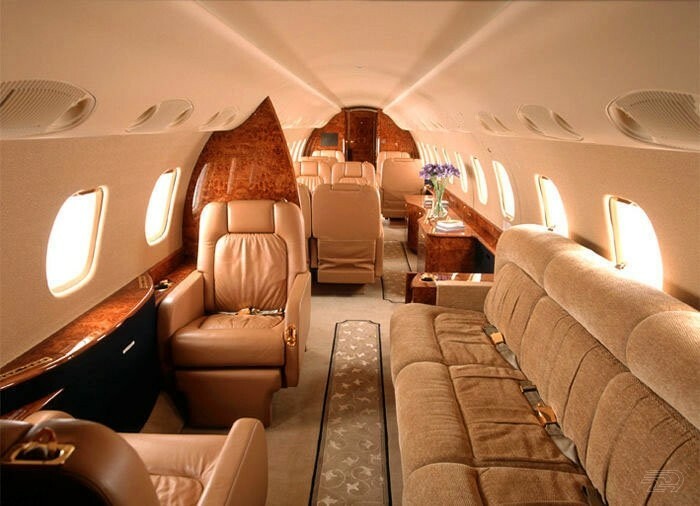 For the level of comfort, speed and range of charter flights, the Embraer Legacy 600 can be compared to the Bombardier Challenger 850, Bombardier Global Express and Gulfstream III. If put in numbers, the Embraer Legacy 600 cabin can be described as a bright area of ​​15.2 meters long, 2.1 meters wide and 1.83 meters in height, which comfortably accommodates thirteen passengers. 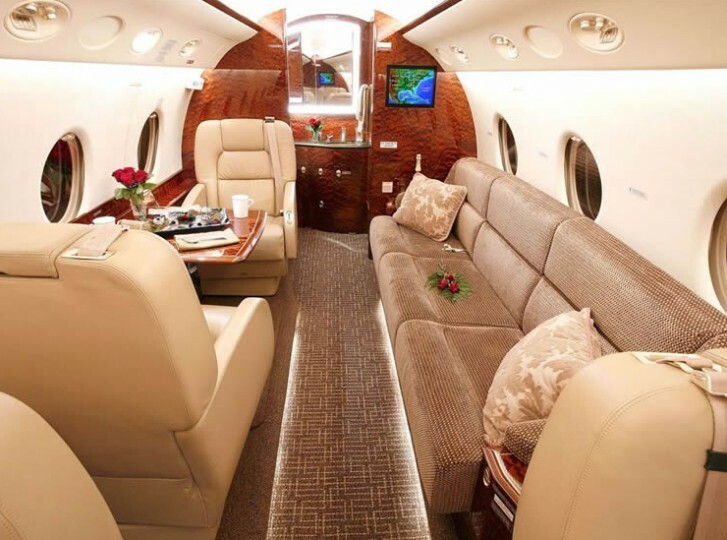 Renting the Legacy 600 jet is suitable for comfortable long-haul flights with eight people on board. The Legacy 600 jet carries that number of passengers a distance of about 6,000 kilometers. More distant charter flights by the Embraer Legacy 600 are possible between such pairs of cities as Moscow and Delhi or London and Cape Town. The maximum possible speed of the Embraer Legacy 600 jet is 834 kilometers an hour and it maintains a cruising speed of 790 kilometers an hour, at an altitude of 12,496 meters. 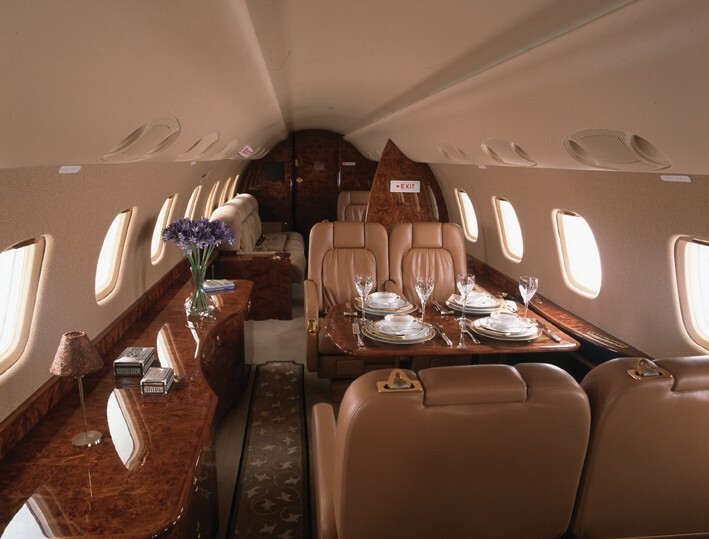 With eight passengers on board, the Legacy 600 jet can cover 6,300 kilometers, and 5,900 kilometers with a full load. This capacity is provided by the structure of the Legacy 600 jet, with two Rolls-Royce AE 3007/A1P turbofan engines, with a thrust of 33 kilonewtons each. For takeoff, the Embraer Legacy 600 jet will need only 820 meters, which gives it an advantage of using commercial airports with short runways.